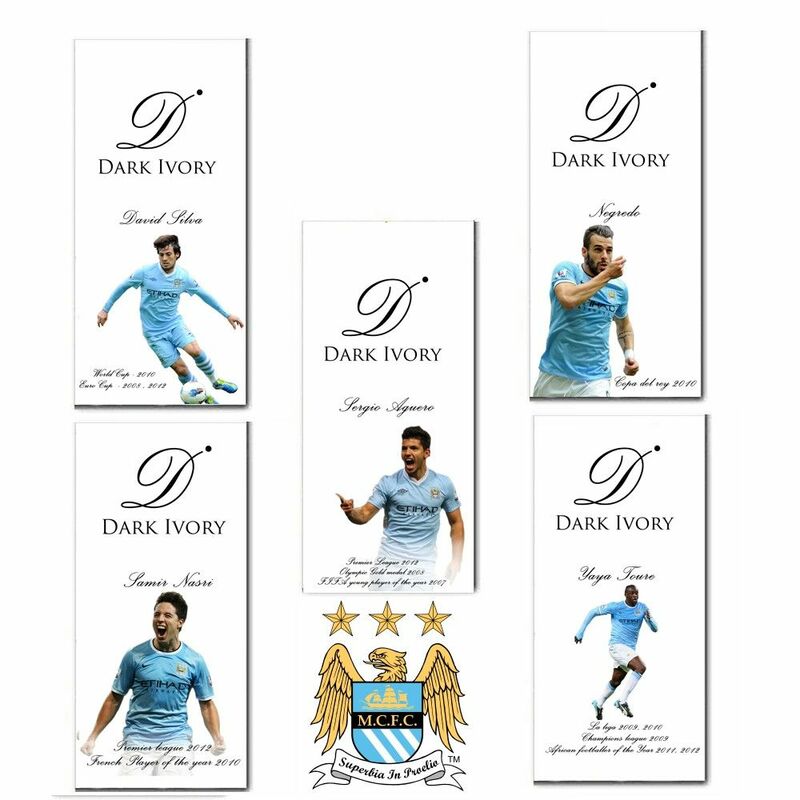 Show your support for the blue half of Manchester by indulging yourself with Flaberry's new range of “Manchester city football club” based dark-ivory chocolate bars. The chocolate bars are named after the famous football players of this club - Sergio Aguero, Negredo, Samir Nasri, David Silva and Yaya Toure. The silky, smooth and dainty chocolates are wrapped in white based wrapper with printed player’s image on it. CITY TILL WE DIE!